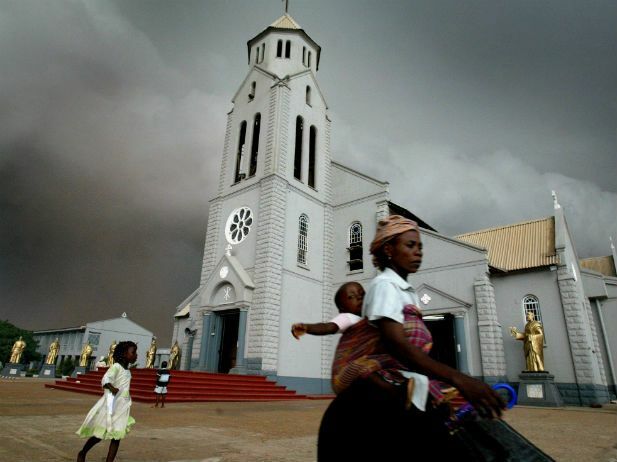 The parish priest of St. Michael's Catholic Church, Obajana, Kogi State, Leo Michael, a reverend father, was abducted by unknown gunmen. Diocesan Chancellor, Catholic Diocese Lokoja, Peter Adinoyi, a reverend father, confirmed the kidnapping of journalists in Lokoja, the state capital, on Thursday. He said that the priest was returning to Obajana from Okene when he was kidnapped on a spot in Irepeni village, Okene-Lokoja road. According to him, the case was quickly reported to the police state of Irepeni. He added that the army and the Directorate of State Security (DSS), were also aware of the development. However, Adinoyi said the 25 July kidnappers had called some church members to claim a ransom of 50 million rand for the release of their priest. He said the kidnappers then reduced the ransom to 20 million naira and reduced it to 8 million. 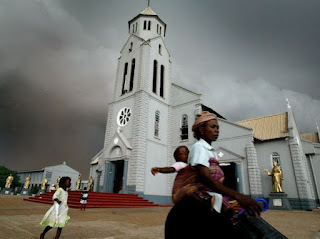 Mr. Adinoyi stated that the kidnappers had given the church until 1 pm July 26 to pay the ransom and threatened to move the priest if the church did not meet the deadline. He said the church was unable to meet the deadline for payment of the required ransom, calling security guards to help rescue the clergy of his captors. Mr. Adinoyi also denounced the incessant kidnapping of the least privileged in the state, describing the situation as regrettable. State police command spokesman William Aya, an assistant superintendent of police, said he was unaware of the incident and promised to find out and call him back. However, he did not recall at the time of this report.